Supperclub LA is now CLOSED for renovations as of November 2015. The sixth installment of a franchise that originated in Amsterdam, the Hollywood version of ‘Supperclub’ has found a fitting home in the historic Vogue Theater, former purveyor of X-rated movies and risqué adult revues. After an extravagant makeover, the immense space now draws a dapper dinner and club crowd that flocks in to witness avant-garde performances over a delectable meal before joining in on the Euro-style dance scene. Beginning at 7pm, moneyed club kids and chic showbiz folks step onto the red carpet and into le bar rouge – a red-lit bar area with soaring ceilings, abstract projections, and modern paintings – where they lounge over specialty cocktails in cushy circular booths or mingle at the curved steel bar. Once the dinner hour rolls around at 8pm, two sets of red velvet curtains part to reveal la salle neige, the stark white main hall where guests remove their shoes and recline in the bed-like booths arranged on two levels around the perimeter, as the chef takes the stage to prepare a surprise four-course meal. Gorgeous waitresses and a cast of acrobats, contortionists, and belly dancers provide eye candy and entertainment until 10:30pm, when a roster of international DJs, backed by a colossal projection screen, start pumping out house beats that get the hard-charging crowd on its feet in every available space. A great option for patrons looking for a taste of vintage nightlife with a modern twist, Supperclub LA serves up an eclectic night out marked by generous dollops of flamboyance and flair. Supperclub starts out as a restaurant and then turns into a nightclub. You can come early for dinner and stay for the nightclub! We have guestlists for some nights – please open our app to see which nights. The beds along the side wall are the best value for table service. Supperclub is located on Hollywood Blvd between Las Palmas and N Cherokee. How much is cover charge at Supperclub? General admission varies depending on the day. How long will I have to wait at Supperclub? Average wait times are around 30-40 minutes on Thursdays, Fridays and Saturdays. Thursdays and Saturdays are typically the busier nights. Surrender is open from 10 PM – 2 AM on Thursdays, Fridays and Saturdays. What are the best nights to go to Supperclub? Thursdays, Fridays and Saturdays are all good nights. 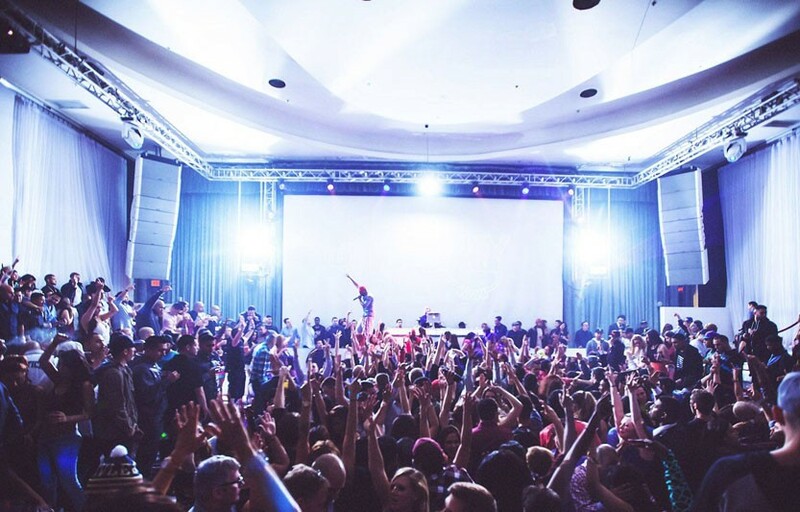 Thursdays is Urban night – prepare to get turnt! What is the dress code at Supperclub? Is there parking near Supperclub? There’s a lot right behind supperclub for $10. Street parking is pretty difficult. Valet will run you $15. How much do drinks cost at Supperclub? 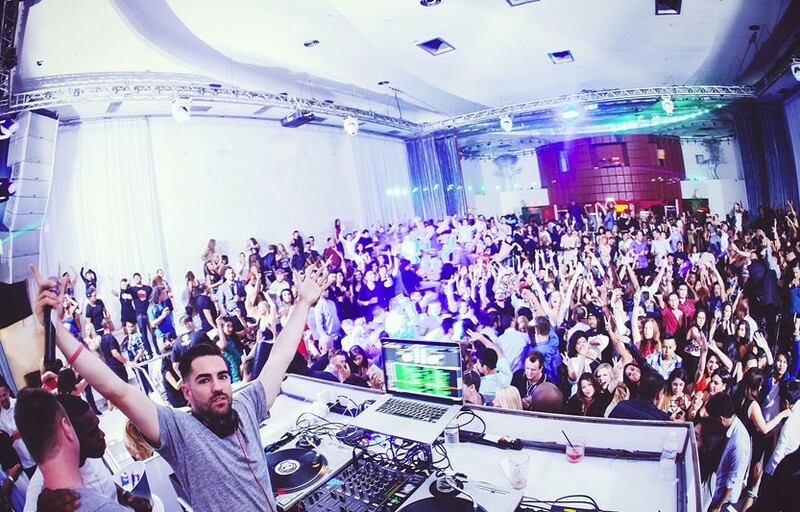 Supperclub hosts local resident DJs such as DJ Cobra, Jayceeoh, Dre Sinatra, etc. What kind of music do they play at Supperclub? Depends on the night. It’s usually top 40/ hip hop with some EDM mixed in. Where can I find an list of upcoming events / DJs at Supperclub? You can download the Discotech app to see upcoming events, get on guestlists and book tables for Supperclub. 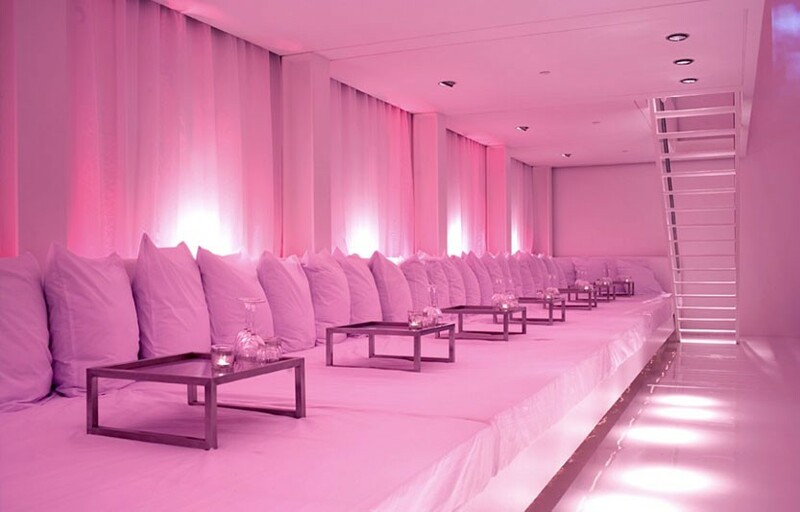 You can also visit Supperclub’s website for a current list of events.